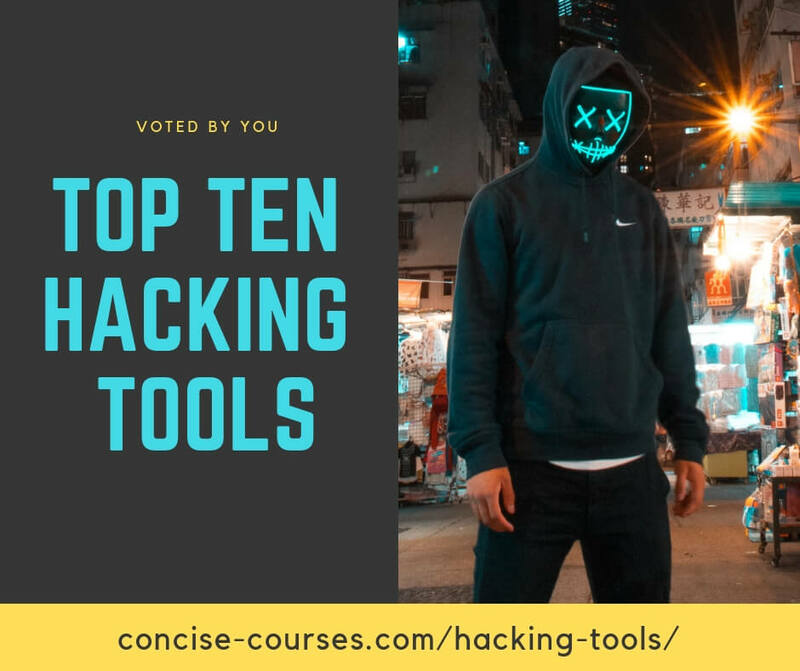 The inspiration of this post owes itself to our newly re-launched Hacking Tools directory which contains a bunch of Wireless Hacking tools and frameworks used by pentesters, ethical hackers and network engineers. OK, so the world’s easiest WiFi hack is determined whether you have access to the router. If you do then all you need to do is reset it and hit up routerpasswords.com which lists all default password settings. Often the password will not have been changed so you can likely even try the password in that combo. That’s it. It’s as easy as that! The term indicates that you are passively listening to network data on without the users knowledge by tricking the network into passing all data through the hacker’s computer first (behaving like a gateway). This attack, often abbreviated to MITM is used to intercept traffic between a user’s device and the destination system, such as a hotel offering Wi-Fi and makes the victim’s machine think the hacker’s machine is the access point to the Internet. A method of attack whereby “updated” network data is used to enable the hacker to divert the traffic to the hacker’s destination of choice. Wireless access points installed on a company’s network without the company’s knowledge. These access points override the legitimate network thereby allowing the hacker to perform a man in the middle attack and intercept data. An unsecured Wi-Fi network is a wireless network that doesn’t request the user to log into it via the use of a username and password. These are usually displayed as OPEN networks. The first wireless security scheme developed, it was designed to provide security that was essentially equivalent to the privacy that was enjoyed in a wired environment. This is the least secure type of wireless network available. This protocol further improves the security of WEP without the need to buy new hardware. It still uses WEP for encryption, but it makes the attacks used to crack WEP a bit more difficult and time-consuming. This is the next level up from WPA and was designed for the home and small businesses . As the name implies, the new version uses a pre-shared key (PSK). This has become standard that is now used by most households today. This is a version of WPA2 used by businesses. It uses the Advanced Encryption Standard, or AES, to encrypt data and is the most secure. It’s often coupled with a RADIUS server that is dedicated for authentication. A networking protocol that provides centralised Authentication, Authorisation, and Accounting management for users who connect and use a network service within a business. These users are authenticated against the company systems for added protection. Wireless networks use Channels which are separated out so that various communication streams don’t interfere with each other. The 802.11 wireless standard allows for channels ranging from 1 thru 14. A method in which a hacker will try and break the password by continuously attempting to log in with different credentials until they find one that works. It could take hours, days or months depending upon the complexity of the password being used. A method used to ry and break the password of a user or wireless device by going through all the words in a dictionary, trying each one in turn until it finds a password which works. A VPN is a way of using the public internet like a secure private network. It encrypts data and routes it through remote servers, keeping the activity and location private and secure.